There is a significant change in how software is developed over the last decade. Agile had been the buzzword over the last decade and probably is most significant of changes in software development to date. Now that the hype around Agile has been subsided, it is worth an effort to understand what it is like post agile. 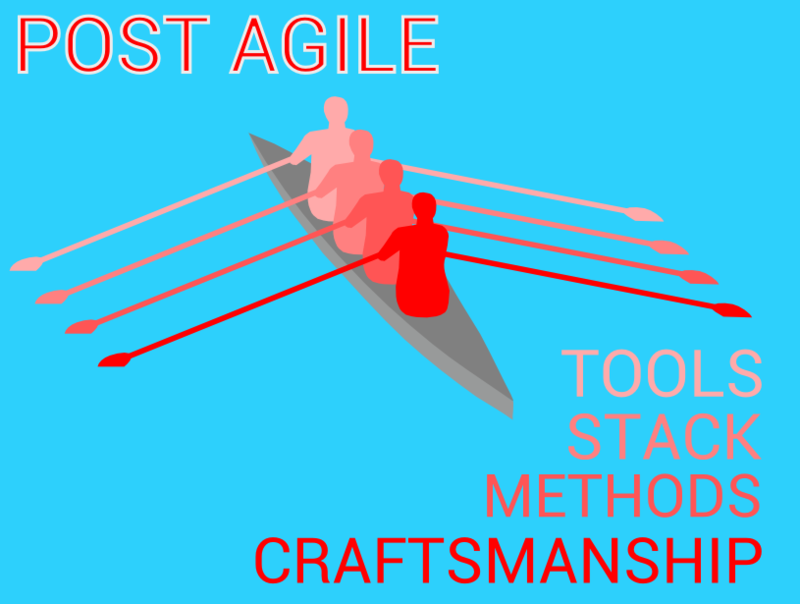 Often we see Agile with a narrow perspective, limiting it to a few programming practices and nothing more. 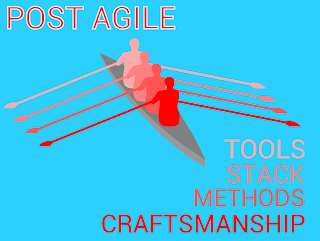 We also fail to notice the indirect influence and the larger impact of Agile over the last decade.